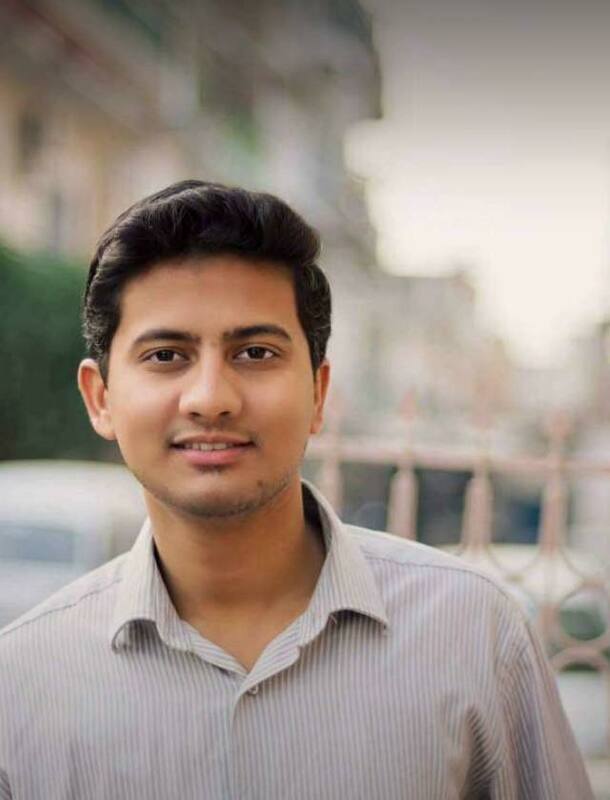 RAWALPINDI – In a tragic turn of events, an engineer who graduated from National University of Sciences and Technology took his own life after not being able to find a job despite a year’s struggle. 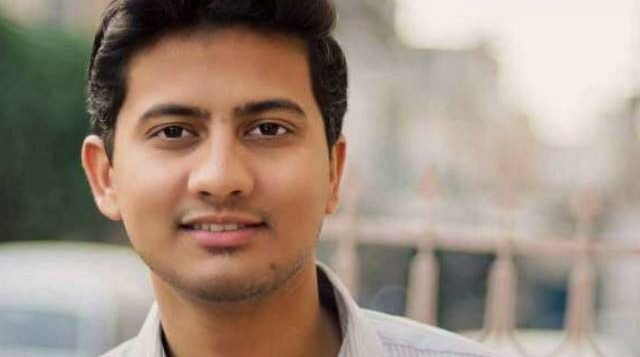 Aizaz Ali, 24, who graduated from NUST as a mechanical engineer last year and in a pursuit to kickstart his professional career, started job hunting. The dead body of Aizaz, a resident of Railway Housing Scheme no.7, Rawalpindi was found by his sister, who works at Benazir Bhutto Hospital. Sub Inspector Wali Mohammad, who is leading the investigation into the case, quoted the victim’s father confirming that Ali had been distressed because of unemployment. SI Mohammad said the victim was receiving treatment for depression. A friend of Aizaz disclosed that the mother of NUST graduate serves as the principle of APS Westridge Rawalpindi whereas his brother Muaz was the head of a department related to photography at the HITEC University Taxila. The suicide is a harbinger of the fact that the employment opportunities in the country are becoming scarce with each passing day, a comprehensive policy for which is needed to stave off any such incidents in future.